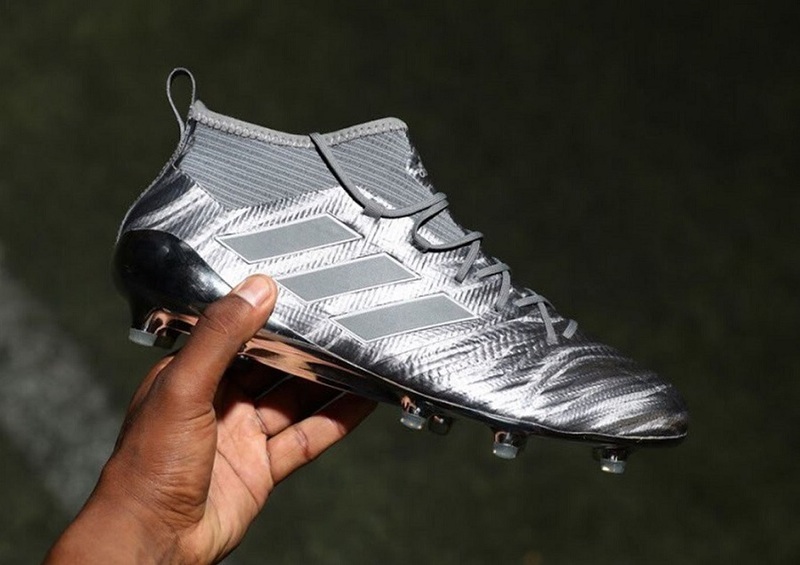 In what has been one of the busiest summers of boot releases we have ever seen, adidas has jumped in with another limited edition release that is sure to turn heads. 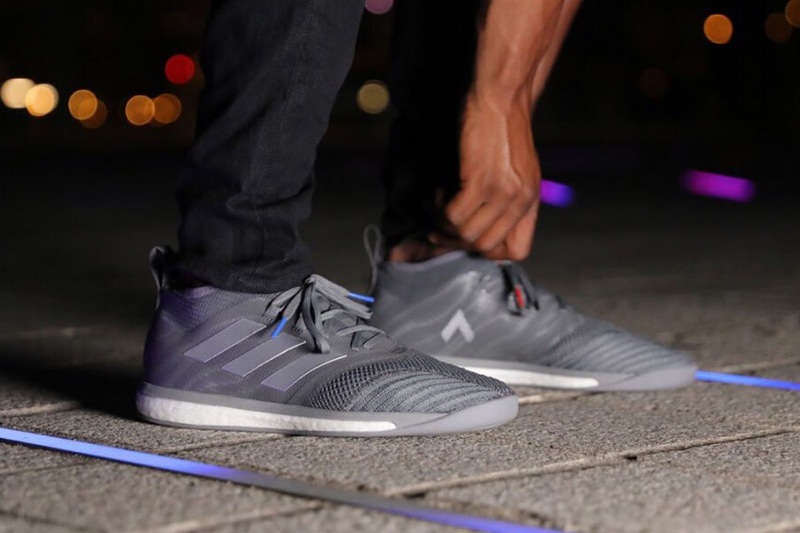 The ACE 17.1 Primeknit gets a very special Metallic Silver makeover, with a made to shine Graphite style upper on offer. The Purecut system, which hugs the ankle. and lacing system also get a material Silver makeover to complete the look. This is a limited edition run, so the colorway is only featured on the ACE 17.1 Primeknit and the ACE Tango 17.1. Given the initial reaction to both, it is unlikely that they will hang around too long! Both are currently available at soccer.com.